Last week, I discussed my meeting with the Maui Visitors Center and how there were so many money-saving opportunities there. Believe it or not, there is quite a lot more to Hawaii than Honolulu and if you're not into a crush of tourists everywhere you go and tons of shops, then Moloka'i and Lana'i may be more your speed. Both offer a more true Hawaiian experience without thousands of people on the beaches and everywhere else you go. These two islands are smaller and pride themselves on having a more authentic and natural vibe. If you planned to spend as much time outside as possible, at the beach, swimming, snorkeling, hiking or scuba diving, then there's no better places to head to, even if you just make it a quick escape from your Maui or Oahu vacation. It's truly a relaxing getaway in a totally different way. If spending hundreds of dollars a night on a room you will mostly only sleep in doesn't fit in your budget, because it doesn't mine, look at booking a room at the much more attainable Hotel Lanai, where rooms start at $149 per night, come with free Wi-Fi and a complimentary breakfast and feel a bit more homey. This hotel, built in the 1920s, has been named Hawaii's "Best Little Inn" and was the only hotel on the island until 1990. It is still owner-operated, but because it only has 11 guest rooms, it's best to try to book well in advance. This is where you'll find the Lanai City Grill, that offers inventive sushi dishes and other Hawaiian fusion cuisine at an affordable price. There's Opal's, a quaint little boutique gallery and gift shop. Every week you can take part in Friday Night Music Night, which is exactly what it sounds like. You'll experience a variety of music for everyone's taste. There are not that many shops on either Lanai or Molokai, but the ones that exist are there for the locals, which means you won't find ridiculously inflated prices for anything you happen to come across and just have to take home with you. That's pretty awesome, right? I thought so, because much of the things I found on our trip to Honolulu was either crazy expensive or cheap and not-so-good quality. 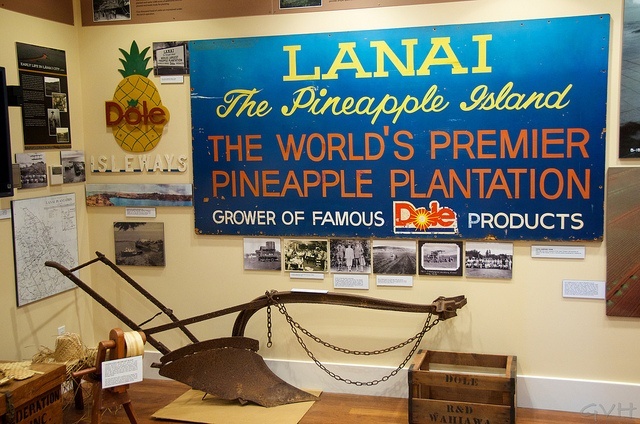 Learn about arts and culture of Lanai at the Lanai Art Center. It offers workshops, classes and studio access for everyone. 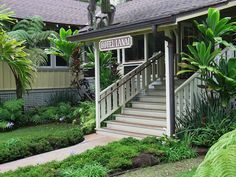 You can also learn even more at the Lanai Culture and Heritage Center which houses Hawaiian artifacts excavated on archaeological digs, plantation era documents and more. Find out about the historical sites on the island, which you may want to check out on a day you rent a car. 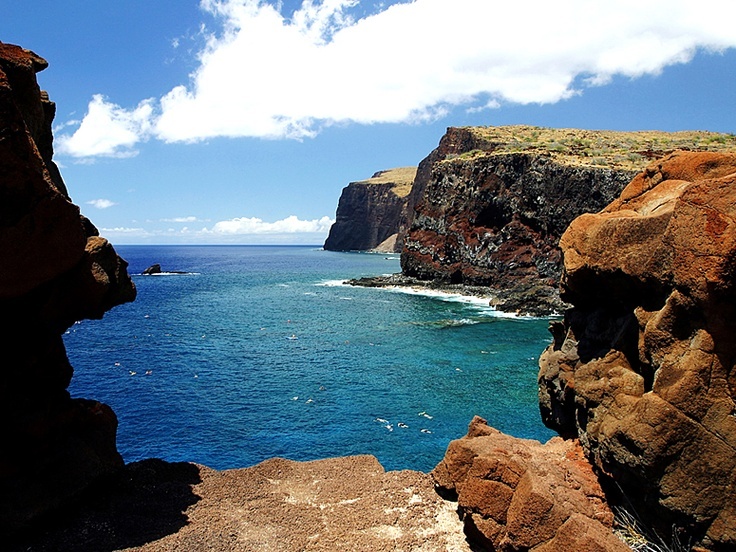 If you are interested in scuba diving, Lanai is one of the "Top 10 Dive Destinations in the World", which is pretty impressive. There's also only one full-service dive company available on the island. Trilogy Excursions can take you to many unique dive sites that you'll only find here. Explore the gorgeous Hawaiian landscape by UTV and four-wheel your way through the trails of Ironwood Forest, check out some of Lanai's beautiful plants and flowers and interesting wildlife. Lanai Grand Adventures has three different experiences to choose from, one of which you can try your hand at clay shooting. As you may have guessed, Lanai is full of hiking opportunities and world-class golf, plush even more ways to relax, like white sandy beaches that are almost deserted, even on a busy day. Moloka'i is another outdoor oasis in Hawaii. The 28-mile island is home to the tallest seacliffs in the world, the longest wharf in the state (Kaunakakai Harbor) where you can go deep-sea fishing, and beaches that are quiet and crowd-free. The entire south shoreline is fringe reefs dotted with fishponds that are ancient and a great tourist attraction. They are available to visit at certain times. These ponds are 700+ years old and were constructed to keep fish in while still allowing sea water to go in and out. Stop off at the Molokai Museum and Culture Center, where you can learn about the sugar plantation days and more of the island's history. Molokai is so laid back, there are no street lights on the island, because there isn't that much traffic. If you want to go whale watching, canoeing, kayaking, scuba diving, snorkeling or hiking without tons of tourists everywhere, this is the place to do it. No matter how you spend your days, you'll feel properly relaxed after your visit to Molokai. You can fly to the island by air from Maui or Honolulu, via Mokulele Airlines or Makani Kai from just $70 each way. 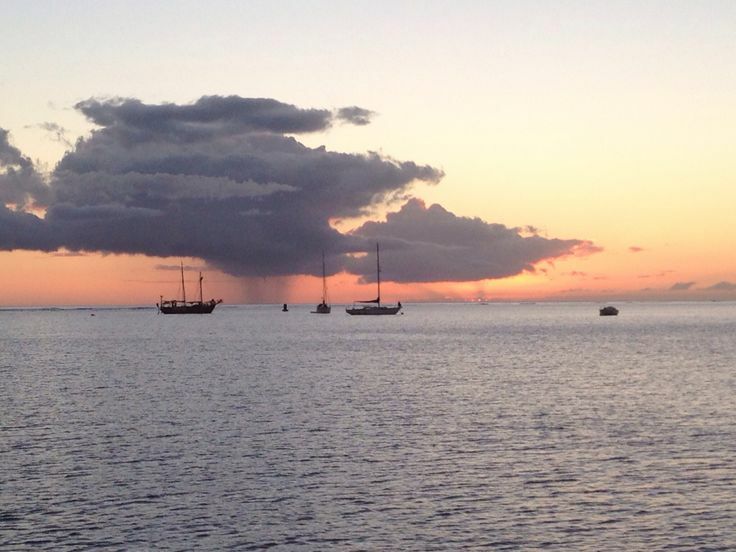 You can also take a ferry from Maui's Lahaina Harbor every morning except Sunday. Molokai has plenty of farms in which to buy produce, nuts and coffee. Farmers markets are a fantastic place to get a ton of fruits, veggies and homemade goods. Historical Kaunakakai Town is where you want to go to eat where the locals eat, because honestly there are no other kinds of places to eat here. If you want to pick up some souvenirs or other items, the town has several owner-operated shops to find some gems in. Amazingly, you don't have to spend a lot of money to stay the night on Molokai. While a lot of travelers just visit for the day, those that want more of an escape can choose from a handful of lodgings. 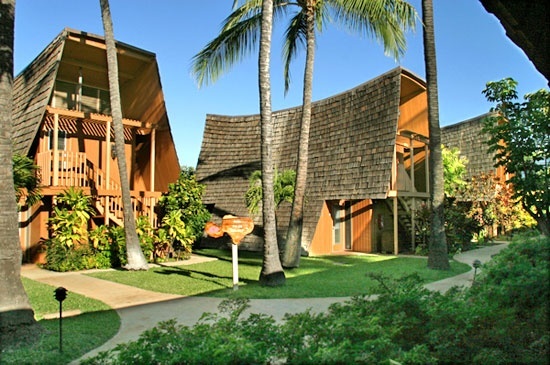 Rent an apartment at Ke Nani Kai for a week at just $750. Hotel Molokai has oceanfront bungalows that have kitchenettes and can be stayed in for around $159 per night. For even less, check out the Blue Goose B&B. 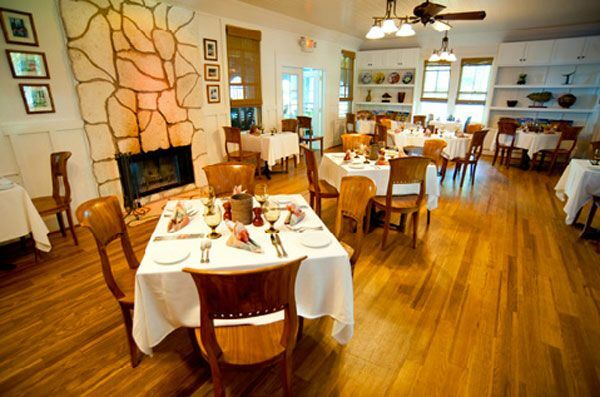 Rooms can be had for around $100 per night and each morning you'll be served a hearty breakfast before you head out to explore the island. Molokai and Lanai are definitely places to head to if you are wanting a true relaxing vacation. Even if you spend your days being busy and active, the vibe of the islands will surely settle into your bones and leave you feeling totally refreshed and ready to get back to your daily grind when you head home. Have you been to either island? If so, what did you like best?